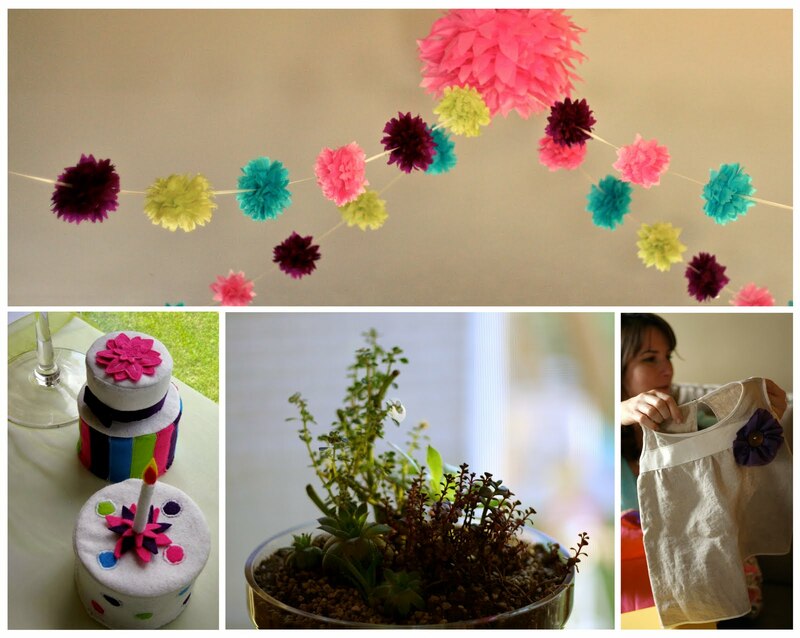 Piccolina Designs: Birthday Garden Party! 2. Handmade Felt Birthday Cakes for the birthday girls. 3. Farmer's Market Succulents? Ah, yes please! 4. Handmade linen smock, with a flower for flair. 1. Peonies! The scent is just heavenly. 2. Fresh baked strawberry cupcakes, succulents and peonies decorated the table.